Spending Time Outdoors Is Good For Your Health – Helping the Emerald Coast move, feel, and live better! In our fast-paced world, we sometimes believe that we just don’t have time for the “little things” in life, like spending some decompression time outdoors. But being outside amongst nature has some benefits that we shouldn’t consider so little. Research has shown that spending time outside and exposed to nature has a number of benefits both for the mind and the body. The natural setting and exposure to the elements help to both clear our minds and expose our bodies to healthy elements. Two of the more obvious benefits of disembarking from our desks or couches and spending some time outside is that it makes exercising and weight loss a lot easier. One study reported that those who exercised while exposed to the color green – the shade found predominantly in tree leaves and plants – found exercise less taxing. Additionally, they were found to return to exercise more frequently than those who exercised exposed to non-green colors. Along with that exercise comes, naturally, weight loss. Because we are more prone to move about and return to exercise when outside, weight loss becomes a byproduct benefit. Further, spending time outside at higher elevation boosts metabolism, which promotes weight loss. Another study has concluded that spending time outside promotes increased brain function. This is especially beneficial to seniors. The study compared children with ADHD; one group that played outside daily and another that only played outside on weekends. The group that played outside daily reported fewer ADHD symptoms. Being outside also helps us to get the vitamin D our bodies need. While we need to take measures to avoid excessive sun exposure, we need vitamin D for bone and cell growth, the reduction of inflammation, and for healthy neuromuscular and immune function. Because our skin and only absorb vitamin D from unprotected exposure, Dr. Michael F. Holick, M.D., Ph.D., says we should all get what he calls “sensible sun exposure.” This means being out in the sun for approximately one-third to one-half of the time it would take your skin to burn mildly; roughly 10 to 15 minutes for many. Share This Article with Someone You Know Who Could Benefit from Getting Outside! 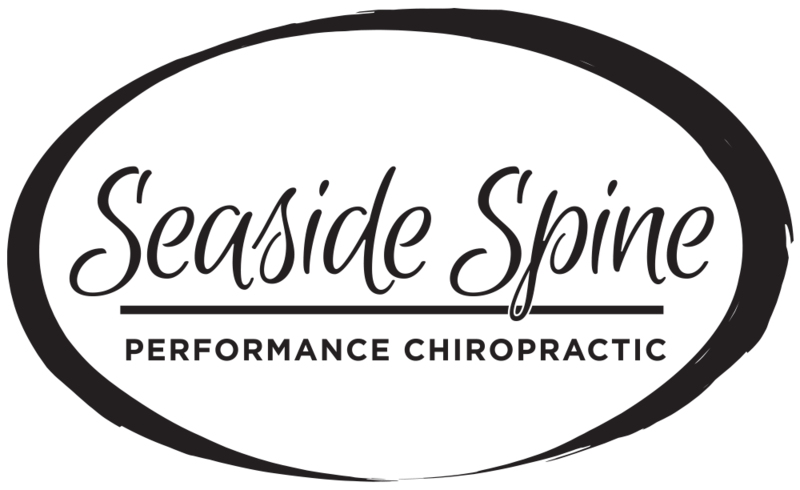 To learn more about embracing nature contributes to a healthy lifestyle, “like” our Facebook Page and schedule an appointment with Dr. Barbee of Seaside Spine, Destin by calling (850) 460-2362 TODAY.